It is wonderful that women computer pioneers are finally getting their due. Lately I have been reading about Margaret Hamilton who was in charge of the group at MIT Instrumentation Laboratories that developed the onboard code for the Apollo 11 moon landing. Water Isaacson’s The Innovators has publicized pioneering woman programmers like Ada Lovelace, born in 1815, and Grace Hopper, born in 1906. And The Rise of the Rocket Girls by Nathalia Holt describes the work done by women “computers” for the US space program before there were digital computers. These women transitioned into computer programmers as machines like the IBM 1620 became available. But sometimes silver linings have dark clouds. I keep coming across statements that imply that until recently women were the leaders in the software field not men. A variation on this is that women were the first computer programmers before men entered the field. There is a perception that there was a golden age of women programmers that ended with the introduction of personal computers. It might be nice if this golden age had existed, but it didn’t. I speak from personal experience. I became a computer programmer in 1966 and retired from the field in 2001with the title of Chief Systems Architect. I had a successful career with many women colleagues but women in technical leadership positions remained a minority throughout my career. This growing belief that there was a golden age of women programmers that ended with the introduction of the personal computer can do damage in two ways. First, it unintentionally supports the concept that things are different now with personal computers and the internet and maybe women aren’t up to the current tasks. Second, it totally ignores the struggles that the famous (and not so famous) women programmers had to face to achieve their now publicized successes. Even from the very beginning it was a man’s world that these early women computer programmers were trying to make progress in. I first became aware of this misconception in the middle of a twitter conversation. A woman who was insisting that women were capable of doing programming referred to an earlier time when woman were encouraged to become programmers because woman were so good at it. This earlier time never existed. It got easier over time for woman to go into technology fields but there was never a time in the 20th century when most people thought that women were better at programming than men. There is no question though that some women have done some incredibly important things using computers and that the recently publicized accomplishments all happened before the mid-1980s when personal computers became an important part of the computing world. The charts that I’ve seen show a steady increase in the percentage of women in computers starting at about 15% in the late 1960s/early 1970s. The percentage of women in computer science peaked between 35%and 40% in the mid-1980s. It is now almost to the low percentage it was when I began my career. I have no idea why things changed. During my career, I participated in some projects that involved programming personal computers and while the languages changed the programming skills seemed similar. And I was unaware of the decrease in the percentage of women in computers toward the end of my career. 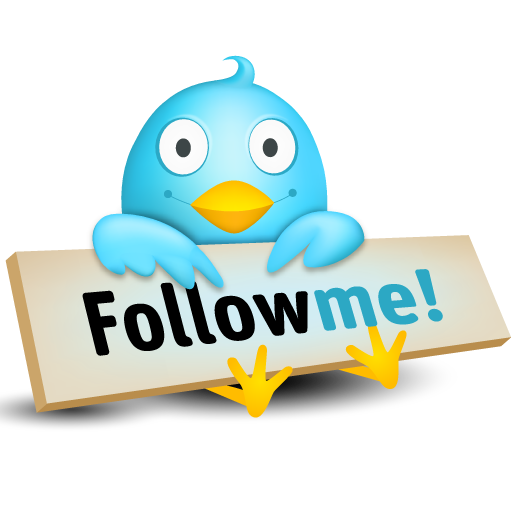 In 2001 businesses could function fine without an internet presence and internet programming was a big growth area in those days so the change may not have been obvious in the area I was. After I retired I spent over a decade totally ignoring the computer industry. When I started paying attention again, I was appalled by the decline in women’s participation in computer science. Women of my generation thought that our struggles would pave the way for future generations of women to flourish in the STEM fields. So again I find myself working to increase the number of women computer scientists. Sharing my memories of the way things were maybe my best way of helping. 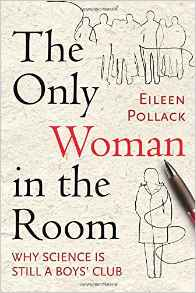 The book for this week’s review of a Women in STEM memoir or biography is The Only Woman in the Room: Why Science Is Still a Boys’ Club by Eileen Pollack. She was one of the first two women to earn a Bachelor of Science degree in Physics from Yale. She describes her findings about how the situation for women studying in the STEM fields has changed since she graduated from Yale. Many women who grew up with an interest in math and science will related to the first part of this book. In spite of Pollack’s skill in math and science, only boys could take advanced math and science classes. That didn’t keep her from entering science fairs and doing well. She won the honor of “the smartest girl in the school”. But everyone knew that the honor was secondary to winning the title of “the smartest boy in the school” . This perception didn’t change when she and another girl graduated from their high school as the valedictorian and salutatorian. The “smartest boy” graduated third. During her senior year in high school she was accepted at Yale. She planned to become a physicist but teachers encouraged her to put a less technical major on her application. After all, “girl’s didn’t” major in physics at Yale. This week’s book about women in STEM is Atypical Girl Geek: A Memoir. 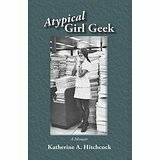 In this memoir, Katherine Hitchcock tells the story of her thirty-five year career as a programmer at IBM. 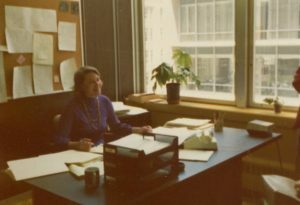 For much of Katherine’s career, 1966 to 2001, the name IBM was almost synonymous with computers. Her story provides an inside look at the company that developed the foundations of much of the technological approach that drives computers today. Katherine began working with computers while still in college. She wasn’t very impressed with this stationary machine where you had to hand an operator your computer program and wait for your output to be handed back to you. Then she saw a demonstration of a terminal that could talk to a distant computer and she saw the possibilities of what computing could become.